$617,912 PLUS AR. Seller also open to other arrangements such as a partnership! 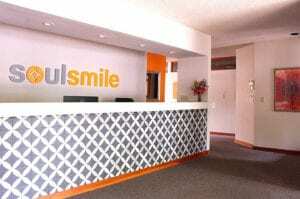 In just 3.5 years, Soulsmile has become an office and brand with a reputation for providing excellent and caring dentistry. 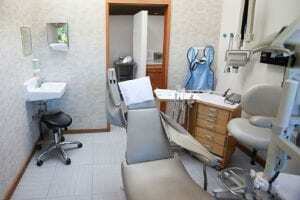 Soulsmile’s motto is Modern Dentistry – Classic Values. 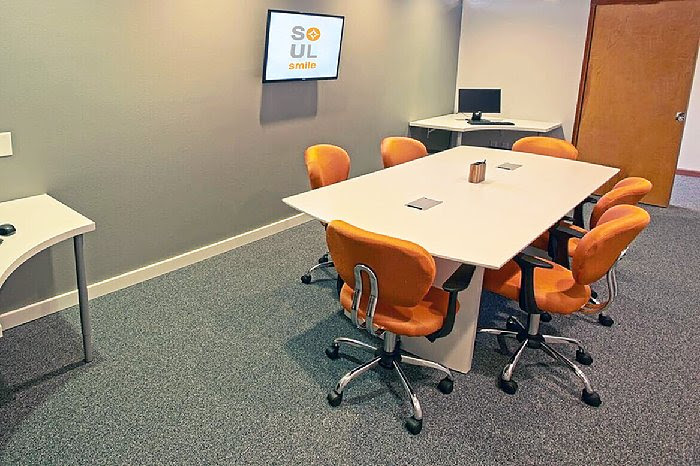 The office is purposefully not named after the owner, as the Soulsmile name is meant to conjure up a welcoming atmosphere where a patient can expect to feel a strong office-patient connection centered on the goals of the patient. 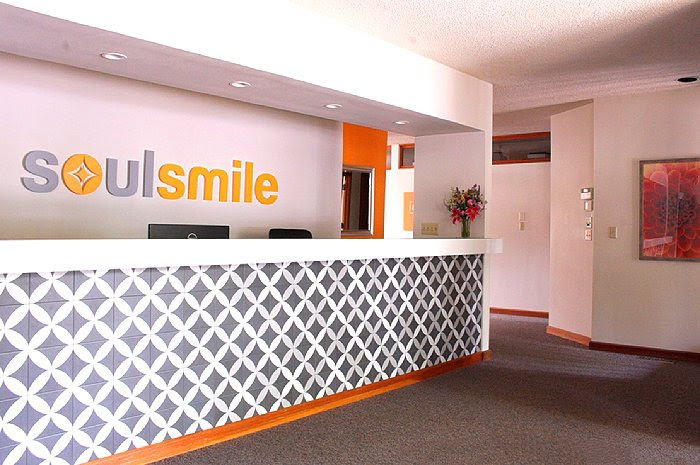 Soulsmile embraces the traditional golden rule while utilizing modern concepts of transparency, open business systems, flat non-hierarchical teams, fair pricing and excellent service, such as we have come to expect from our favorite non-dental brands. The patient reviews are a strong reflection of success in staying true to this vision. Dr. Kivel’s belief is that Soulsmile would be best served with capital and idea infusion to take it to the next competitive level quickly. 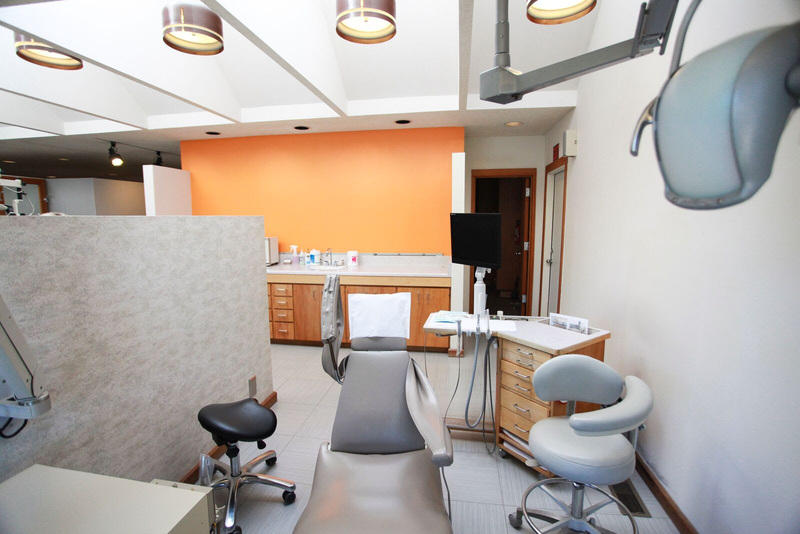 Perhaps this would be consolidation with one or several practices, or a new owner coming on board bringing new disciplines, such as a strong surgical or sleep apnea and/or sedation background. Or perhaps it can be taken into a multi-doctor, maybe even multi-location enterprise. He believes that the Rogue Valley is ripe for such a practice with excellent branding and a “high-tech, high-touch” reputation. “We have just scratched the surface of full mouth rehabilitation, cosmetics, implants, and traditional removable prosthodontics in the Rogue Valley”, he says. “Ideally I would like to partner with an entity or individual. However, I am also willing to sell the practice to see it grow or consider other arrangements” – Dr. Aron Kivel. 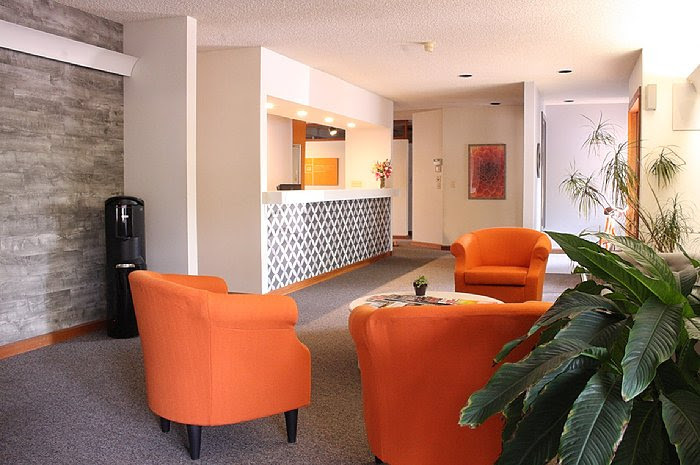 The clinic is housed in a 2,000 square foot space and includes: 7 operatories, a large reception area and front desk, a business office/chart room, a large conference/consult room, a private office with bath/shower and a staff lounge/kitchen with laundry. 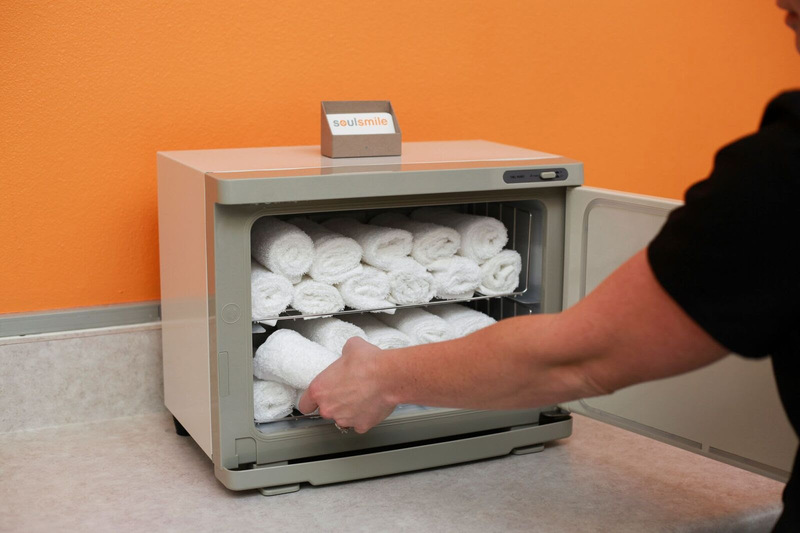 Collections in 2018 were $757,840 on 4 doctor days and 3.5 hygiene days. Hygiene production was 18% of total production. 2018 adjusted net income was $305,920 (41% of collections) and the buyer’s net income, after debt service, is estimated to be $221,798. 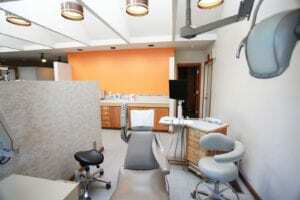 Currently referred out of the practice is: implant placements, oral surgery, upper endo, bracket ortho and perio surgery. This represents a significant increase in production for a buyer/partner who performs these procedures. Southern Oregon was named one of the New York Time’s 52 Places to travel in 2018 and has some of the best live productions on the west coast, internationally-acclaimed art, award-winning wines harvested from the most diverse growing conditions around the globe, and is home to Harry & David’s world-famous Moose Munch and Rogue Creamery’s prized blue cheese. Over 200 days of sunshine abound among breathtaking terrain, making it ideal for outdoor lovers to golf, hike, whitewater raft on the Rogue River, bike, jet boat, kayak, zip line and more! If shopping and dining are your “thing,” the area offers outstanding artisan dining, wineries, microbreweries and boutiques and shops abound.